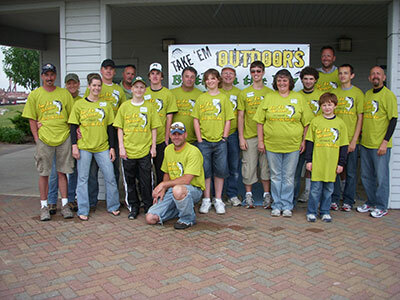 This is a great opportunity for kids with needs to get out and fish with professional tournament anglers while enjoying a day on the waters of Green Bay. Pre-registration is required by May 19 for participants and volunteers. Call Shad Loch at 920-366-3392 to register.